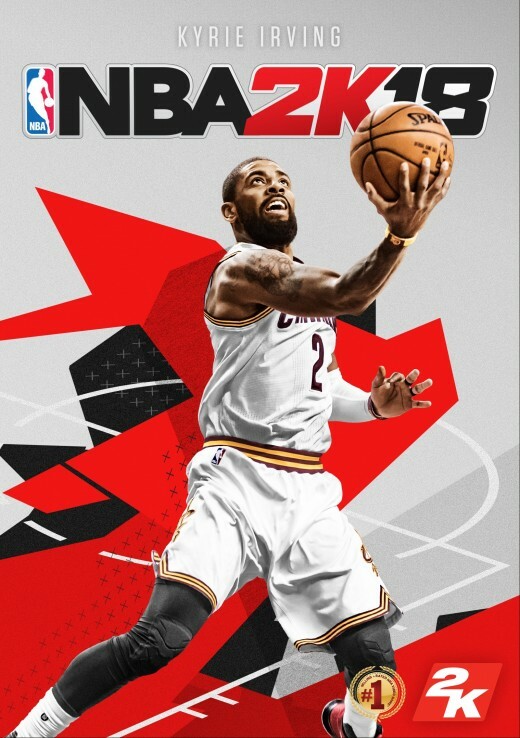 KYRIE IRVING Drives His Way To The Cover Of NBA2K18! The NBA 2K18 Standard Edition will be available for PlayStation®4 system and PlayStation®3 computer entertainment system, Xbox One and Xbox 360, Nintendo Switch, and Windows PC platforms on September s19, 2017. As previously announced, the NBA 2K18 Legend Edition and Legend Edition Gold will be available in both digital and physical formats for USD$99.99 and USD$149.99, respectively, on PlayStation®4 computer entertainment system, and Xbox One. The NBA 2K18 Legend Edition and Legend Edition Gold will be available in physical format on Nintendo Switch. Fans can pre-order NBA 2K18 at participating digital outlets starting today, ensuring they receive their copy and in-game bonuses four days early beginning on September 15, 2017. Physical pre-order details will be available soon. NBA LIVE 18 FREE DEMO Goes Live In A Few Hours! STEPH GONNA STEPH: Under Armour and NBA2k16 teams up for a Stephen Curry upgrade! Boom SHAQalaka! Shaquille O’Neal Booms Back to the Court in NBA 2K18! NBA 2K18 goes to Nintendo Switch! Experience NARUTO TO BORUTO: Shinobi Striker This Weekend For FREE! FURY Unleashed! Darksiders III confirmed! WWE 2K17 goes to PC this February!